It’s no surprise that there are severe consequences for drinking and driving in the state of Rhode Island and across the country. When most people consider these consequences, they think of financial loss. 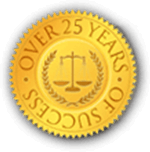 DUI charges are infamous for having expensive fines that can get worse according to how many offenses you have. State and local law enforcement use these fines as a way to discourage people from drinking and driving. In addition to being expensive, there are other penalties and requirements that are presented when one is charged with a DUI. For instance, your license will be suspended and you could be required to serve jail time. However, most people forget that you could also be required to attend an alcohol treatment program. Below we highlight the penalties of a DUI in Rhode Island, including the attendance of an alcohol treatment program. Much like every other state, Rhode Island has a tiered penalty system when it comes to the number of DUI charges. If you’re caught with a blood alcohol level (BAC) of .08% or more, you will be charged with a DUI. The first offense can result in up to 1 year in jail, $100-$400 in fines and a license suspension of 30 days to 12-months. A second offense can result in 10 days to 1 year in prison, at least $400 in fines, and a license suspension of 1 to 2 years. A third offense can result in 1 to 3 years of jail time, at least $400 in fines, and 2 to 3 years of a suspended license. In addition to these fines, jail time, license suspensions, anyone convicted of a DUI will have to attend a court-approved DUI course or an alcohol treatment program. Judges will order the attendance of such a program if they feel there’s a need for alcohol treatment and education. Much like the tiered system we described above, the requirements of alcohol treatment program will depend on the number of offenses. 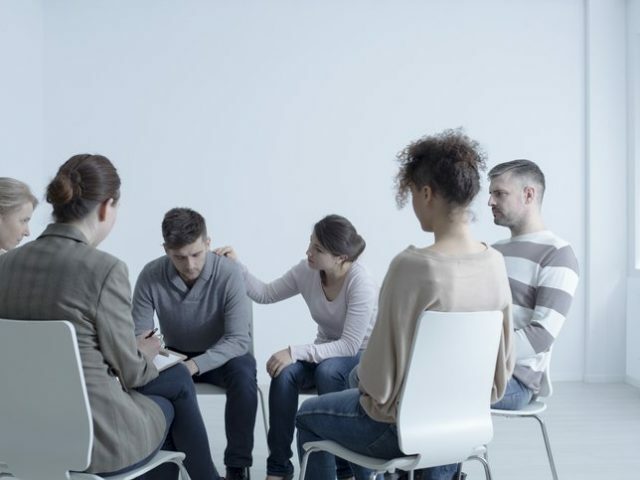 What is an Alcohol Treatment Program? If you’ve recently been arrested for a DUI, chances are the judge has required you to attend an alcohol treatment program. While most people focus on fines, license suspensions, and the potential of jail time, the alcohol treatment program should be considered a support system rather than a penalty. In the state of Rhode Island, law officials understand that alcohol addiction is very real and can be detrimental to an individual or a family. Alcoholism shouldn’t be taken lightly. That’s why the alcohol treatment program is connected to DUI arrests. Instead of only providing fines and suspensions, Rhode Island provides education on alcoholism and its effects. The requirements and guidelines of the alcohol treatment program will depend on the treatment provider and the Department of Behavioral Healthcare, Developmental Disabilities and Hospitals. What are the Requirements of the Alcohol Treatment Program? The DMV will send you a packet with a list of potential treatment providers that you can use to fulfill your alcohol treatment program requirement. Each program is unique, so it’s best to contact these facilities and find the right one for you. While each will have their own therapeutical strategies, there are a few standard requirements across the board. First offenders will have to attend a minimum of 10-12 sessions. Out of those, four of them must be individual sessions with a counselor. Toxicology screenings, which can be conducted through a breathalyzer or urinalysis, are also mandatory. You must complete a toxicology screening at your initial appointment, as well as twice a month after that for your first offense. Second or multiple offenders have to attend a minimum of 15-20 sessions. Four of those sessions need to be completed with an individual counselor. Toxicology screenings are required at your initial appointment, then you’re required to have them completed weekly, and then upon your last contact with the alcohol treatment program. It’s important to remember that your final contact with the program must show a clear toxicology screening. If your screenings show evidence of drug or alcohol abuse, you will not receive your proper certification of completion of the program. If you don’t complete the program within six months of your conviction, you will not be able to have your license reinstated. 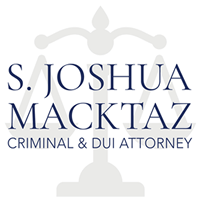 If you’ve been charged with a DUI, it’s important to contact a DUI attorney as soon as possible. It’s never recommended for anyone to handle their DUI charge alone. Even if you failed a breathalyzer test, an attorney can help to investigate if the police acted improperly, or if their equipment was faulty. 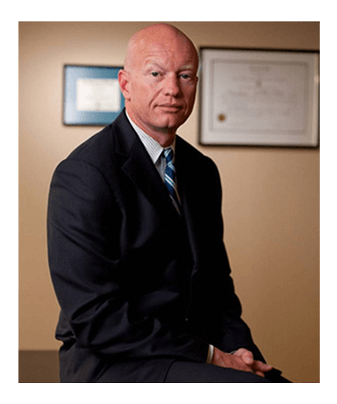 Issues like this have caused DUI cases to be dismissed on more than one occasion. Instead of navigating these charges, fines, and suspensions alone, call an attorney to help you understand your options.